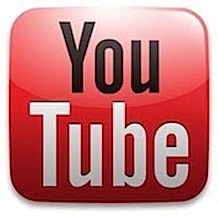 We have also launched a new YouTube page which lists 15 videos. There are Intro, Installation and How To demos available – just click on each corresponding link to open a new video window. Let us know what videos you would like to see added on this page and we will do our best to make sure it is included.